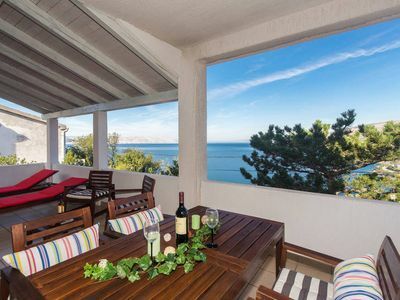 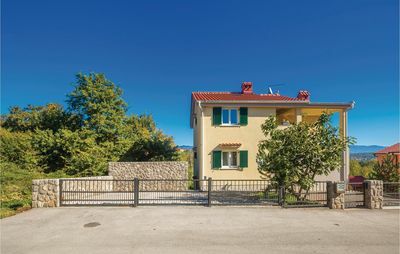 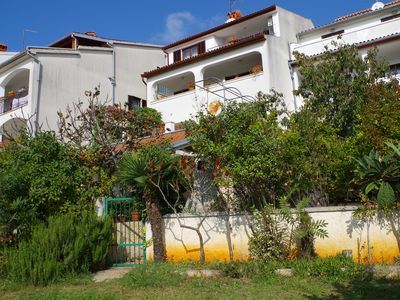 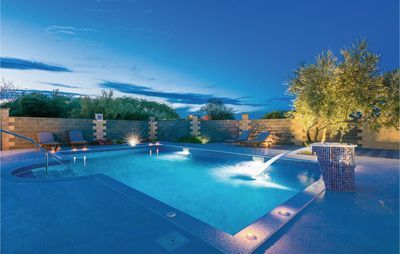 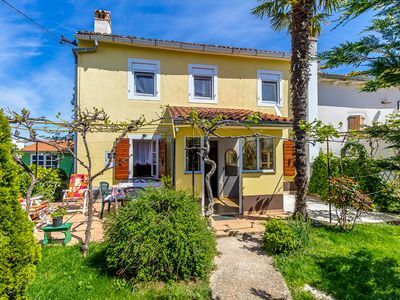 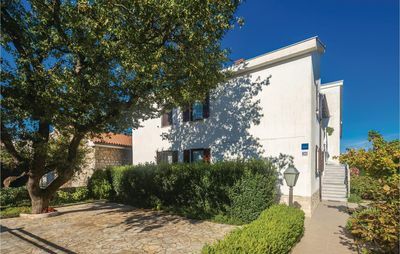 The villa Deep Blue is a charming villa situated in the Labin region. 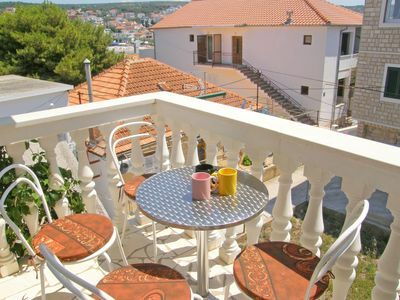 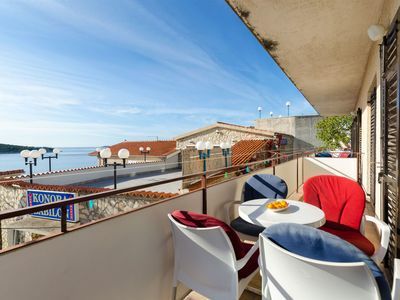 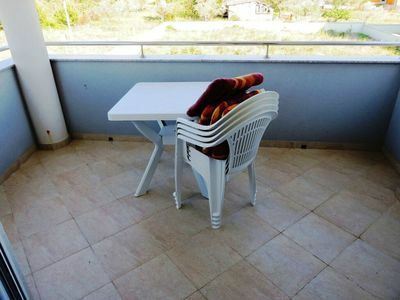 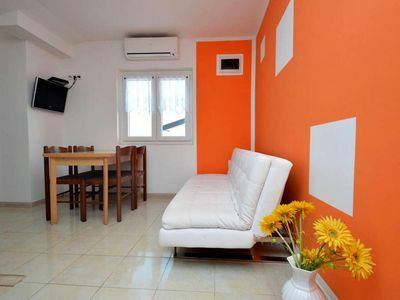 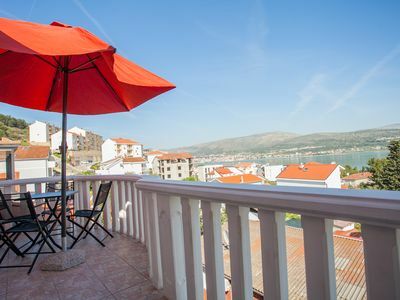 It is suitable for up to 6 guests, perfect for smaller families. 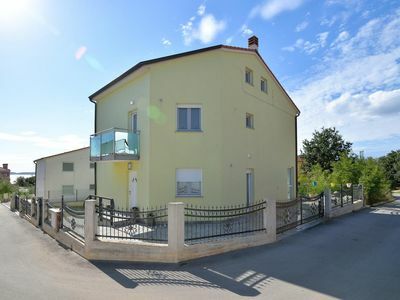 This is a newly built and decorated, modern style villa with clear lines. 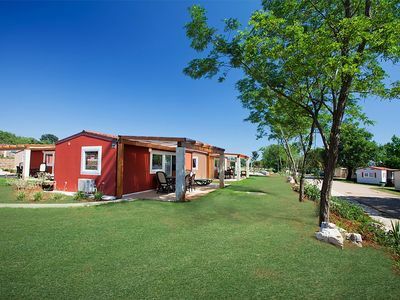 The villa has 3 bedrooms, two bathrooms, a kitchen with dining area and a comfortable living room. 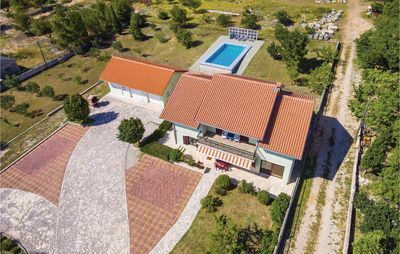 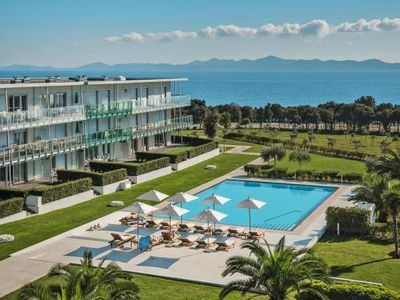 On the outside area is a private pool with barbecue and outdoor dining area, where you can spend the whole day with your family, sunbathing, preparing delicious meals and chatting with your friends and family.